Sometimes, It Can Be As Simple As This! This month we present a great story about finding a high-performing candidate for Playforce. 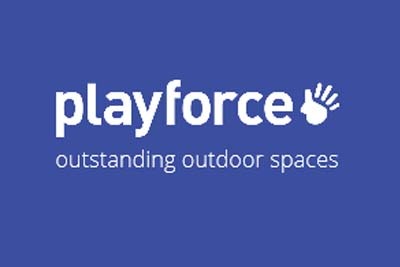 Our client is the UK's leading supplier in the design and creation of outdoor learning and play spaces for schools and nurseries. They were looking for a new business development person and after an unsuccessful foray into the market, they contacted Jackie Kerr Recruitment. Our James was very quickly on the case and contacted a highly suitable individual from his candidate database. Following our initial pre-interview at JKR, our client interviewed her on the following Monday, recalled her for a second interview on the Thursday and offered her the job on the Friday. On the following Monday, she started work in her new position. James caught up with our client a few weeks later to discover that our former candidate has been exceeding her targets. Their business development team have call and appointment-making targets and currently our appointed candidate has been consistently achieving TWICE her target! In fact, she recently introduced the company to their largest deal in their history! "Not only were we delighted by the very fast turnaround in finding our new Business Development specialist but we are really impressed by her performance to date. With her skillset and dedication to exceeding her targets, she should go far in our organization. Thank you James and Jackie Kerr Recruitment!" Business development is a key specialism of James so, if you are looking for high performing Business Development people, then you really should be talking to us! For fast delivery of quality candidates, both temporary and permanent, call us for a chat on 01793 762026 or email Jackie and her team at: jackie@jackiekerrrecruitment.com.